This week on the PlayStation Store, Focus Home is the latest publisher to offer discounts on their games at up to 80% off. Big names include Contrast, Styx: Shards of Darkness, and The Technomancer. For the first time in many months, we don't have a single special sale this week. Instead, we bring you the usual list of weekly and PS+ discounts. E3 goes big. Not only do we get an extraordinary amount of news in just four days, but we also tend to get rather large promotional sales like Sony's Best of E3 sale. 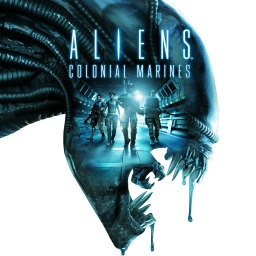 The first Alien game with trophies was Aliens vs. 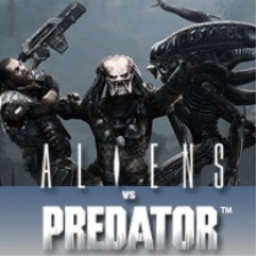 Predator, which was developed by Rebellion, published by SEGA and released on 19 February 2010. 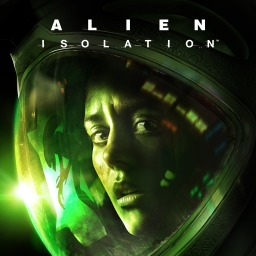 Since then there have only been 2 more games in the series with trophies, the most recent being Alien: Isolation (PS3) which was developed by Creative Assembly, published by SEGA and released on 07 October 2014.